. Friends and relatives may call from 5-8 pm on Thursday at the funeral home in Albany. 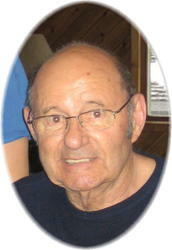 Memorial services celebrating the life of Roland F. Achman, age 79 of Avon will be at 8 pm, Thursday, August 2nd, 2012 at the Miller Carlin Funeral Chapel in Albany. Father Corwin Collins OSB will officiate. There will be a visitation from 4-8:00 PM Wednesday, and again after 9:30 AM Thursday at the church in Clear Lake. St. Marcus parish prayers will be at 7:30 PM Wednesday at the church. There will be a visitation from 4-8PM, Tuesday, July 24, 2012 at the Miller-Carlin Funeral Home in Holdingford and again from 10AM until the time of the service Wednesday morning at the church. 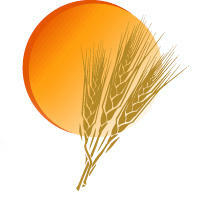 Parish prayers will be at 5PM Tuesday evening at the funeral home. Mass of Christian burial celebrating the life of James Jim Arnold Stueve, age 56 of Albany will be 11AM Friday, July 20, 2012 at Seven Dolors Catholic Church in Albany. Father Gregory Mastey will officiate, and burial will take place in the parish cemetery following the service. 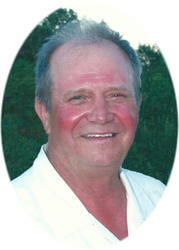 There will be a visitation from 4-8PM Friday, July 20th, 2012 at the Miller-Carlin Funeral Home in St. Cloud, and again from 9:30AM until the time of the service Saturday morning at the church. Parish prayers will be at 6:00 PM Friday at the funeral home. 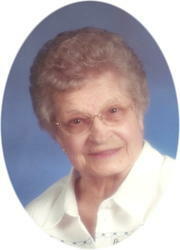 There will be a visitation from 10:00 until the time of services at the church in Albany. 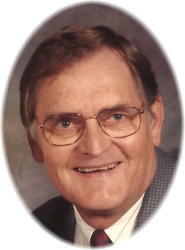 Richard “Rick” Wesley Swenson, Jr.
Graveside services celebrating the life of Richard Rick Wesley Swenson, Jr., will be 9:00 AM, Thursday, July 19, at North Star Cemetery in St. Cloud. Burial will follow immediately. 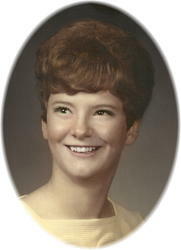 Funeral services celebrating the life of Elizabeth Liz/Betty Lorraine Symanietz, age 64 of Richmond will be Tuesday, July 10th, 2012 from 4-8 PM at the Miller-Carlin Funeral Chapel in Albany. 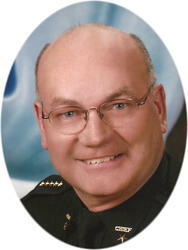 There will be a visitation from 12-1PM Saturday afternoon at the Miller-Carlin Funeral Home in St Cloud. 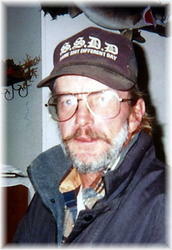 Funeral Services celebrating the life of James Jim Irving Moody, age 55 of St. Cloud will be 1PM, Saturday, July 14th 2012 at the Miller-Carlin Funeral Chapel in St. Cloud. 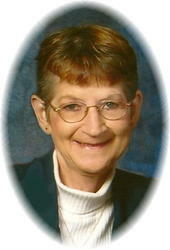 Pastor Sue will officiate and burial will take place at a later date at Acacia Cemetery in Clearwater. There will be a visitation from 4-8 PM, Thursday, July 5th, 2012 at the Miller-Carlin Funeral Home in Albany and again from 10 AM until the time of the service Friday morning at the church. Arrangements are being made with the Miller-Carlin Funeral Home of Albany.